Because you know that you need to watch less Netflix. Every year, I renew my resolution to read more but lose steam halfway through the year. Here's all of the books that I have read recently that have to be added to your to be read list. 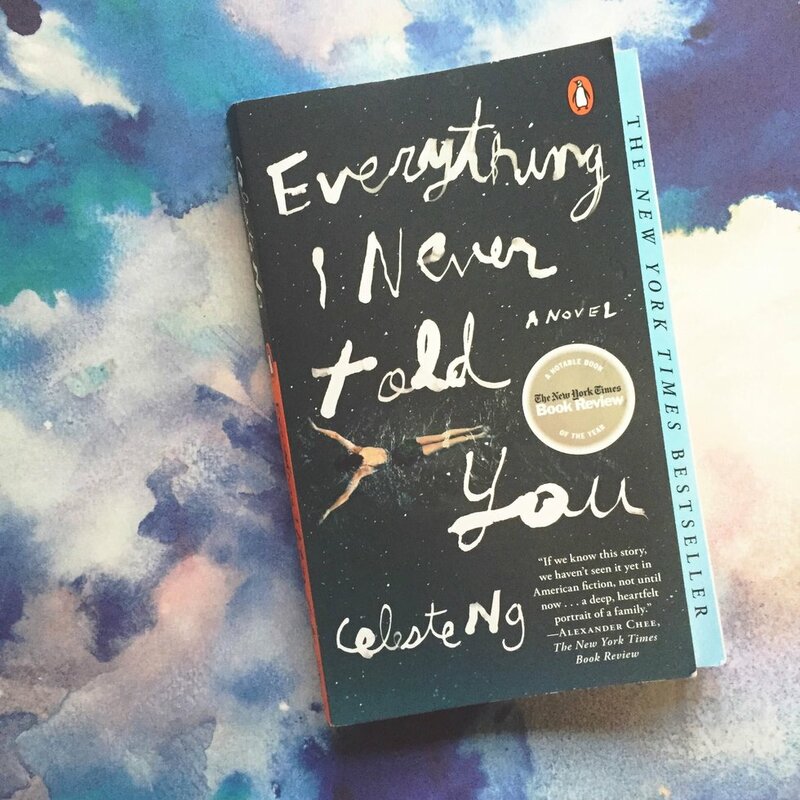 Centered around the death of a half white and half Asian daughter in 1970s Ohio, Everything I Never Told You is a gripping story about the unspoken tensions between family members. 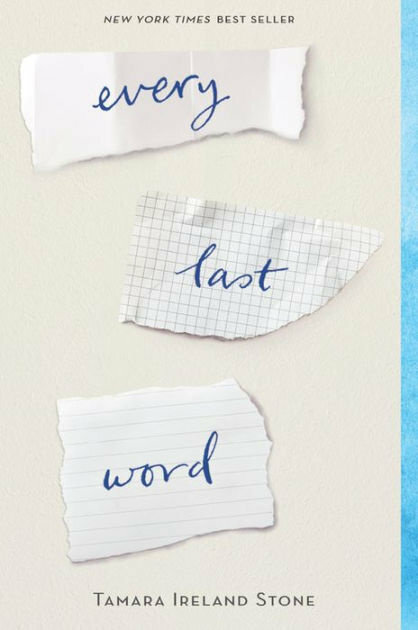 Sam is a young girl struggling with OCD that begins to find herself when she joins a poetry club. 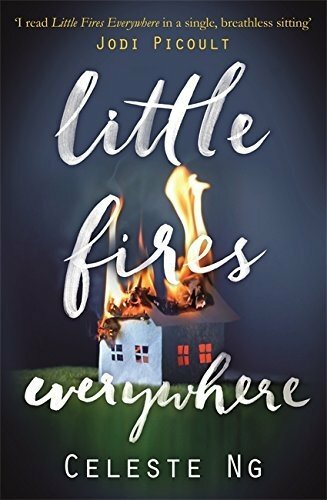 What I loved about this book was that it did not solely address mental health as its primary issue, but focused on Sam's layers as a person. 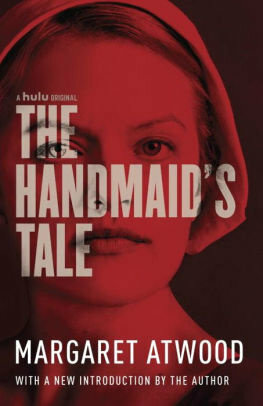 You've always heard that the book is better than the movie (or in this case TV show) so why not try the written version of your favorite dystopian show. Mia Warren is an artist and single mother who moves her and her daughter Pearl every few months after she finishes a project. When they rent a house from the Richardsons, trouble arises when Pearl becomes friends with the four Richardson children. 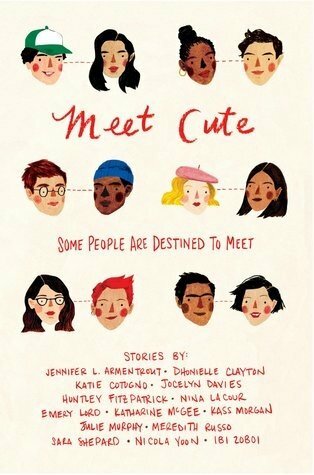 Every cute romcom on Netflix has a meet cute and I gush every time I watch them. So why not read a book full of short stories that include just that? Each short story is by a different author that brings something new to the classic trope. I hope these books give you the inspiration to start your year on a good (literary) note! :) Happy reading friends!